Welcome to the Mobile apps and resources guide. Find apps and sites to help your study and research *. We hope you find it useful. Please contact your Liaison Librarian if you have any comments, queries or suggestions. * Please note the Library does not provide support for these apps. An app is a piece of software designed to run on most smartphones or tablets. There are apps for Apple, Android, Blackberry and Windows devices and they can be downloaded from an app store. Many apps are free and others can be purchased. Access Subject Guides on your smartphone to find resources on the go! 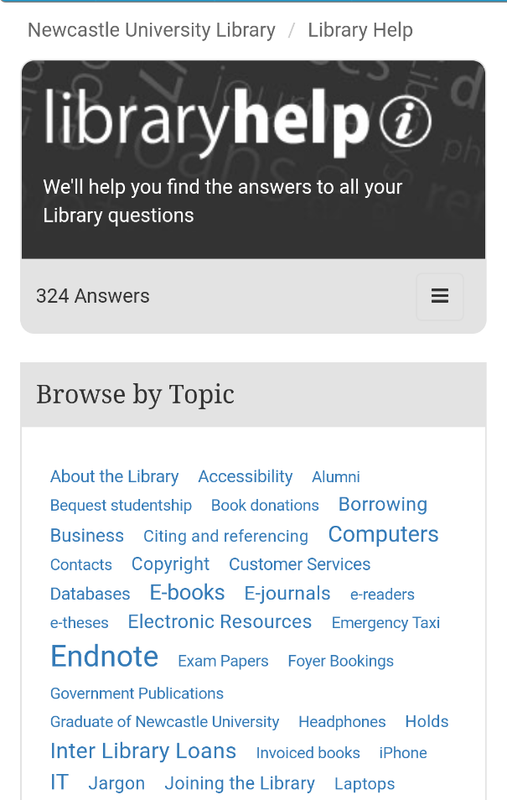 Use Library Help to find the answers to all your Library questions. The library is now on Spotify! Keep up to date with our latest playlists as we add them. Or simply follow your favourite playlist. Find us at nclroblib. 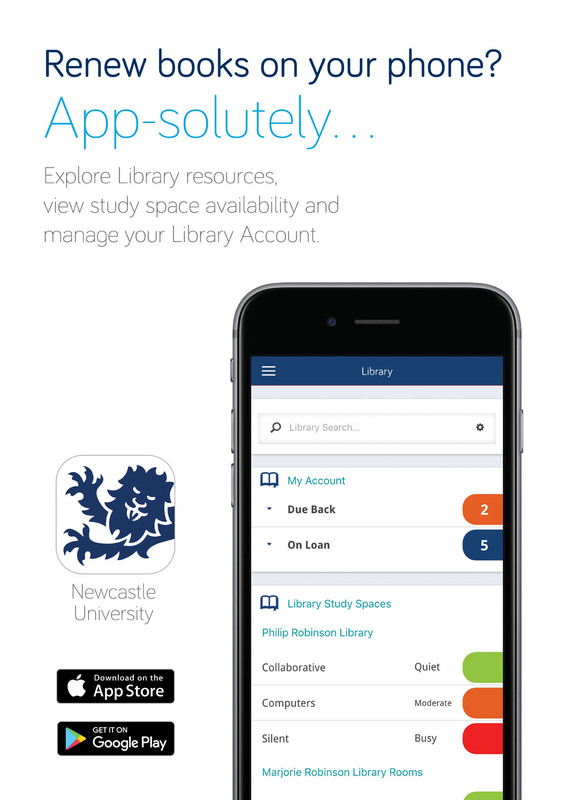 Go to libsearch.ncl.ac.uk for a mobile friendly version of Library Search. Use your mobile device to connect to the Campus Wireless Service. Find out how to connect your mobile device to Eduroam. Problems connecting? Visit www.thecloud.net/free-wifi/support or call the IT Service Desk on 0191 208 5999. 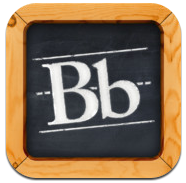 Blackboard Mobile Learn is available to all students and staff. The app will work on iOS, Android and Blackberry devices. 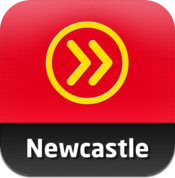 The INTO Newcastle University app contains everything you need to know about studying, arriving and living in Newcastle. SafeZone is a free new app for all students and stafff that connects you directly to the university security team when you need help while you are on campus. To register SafeZone on your phone download the free app and sign in.